Hugh Sisson, founder of Heavy Seas Brewing sails into town Tuesday, June 28th for a special beer dinner at Brick Store Pub. Chef Ryan Tittle will prepare 5 courses paired with 6 beers. Food menu hasn’t been announced yet, but here’s your rare beer lineup. Seating begins at 6pm. Tickets are $60 + Gratuity. 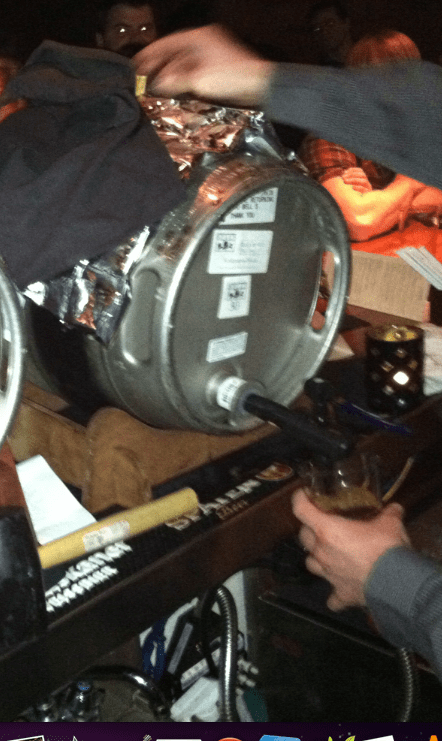 ALSO: Loose Cannon Cask with Hugh Sisson at Hand In Hand at Virginia Highlands on Monday…. Tomorrow, be at The Fred Bar at 5pm. Why? Duck Rabbit. A rare cask from Duck Rabbit Brewing – “End Of Reason” will be tapping. Duck Rabbit’s casks are few and far between. End of Reason will be served in 11oz pours starting at 5 pm. Firestone Walker Brewing (Paso Robles, CA) is launching a cask ale series in 2011. While not formally announced, initial rumors have FW taking 3 of their year round flagship beers Union Jack IPA, Pale 31 & Robust Porter for cask conditioning. Double Jack is on the list of potentials too. 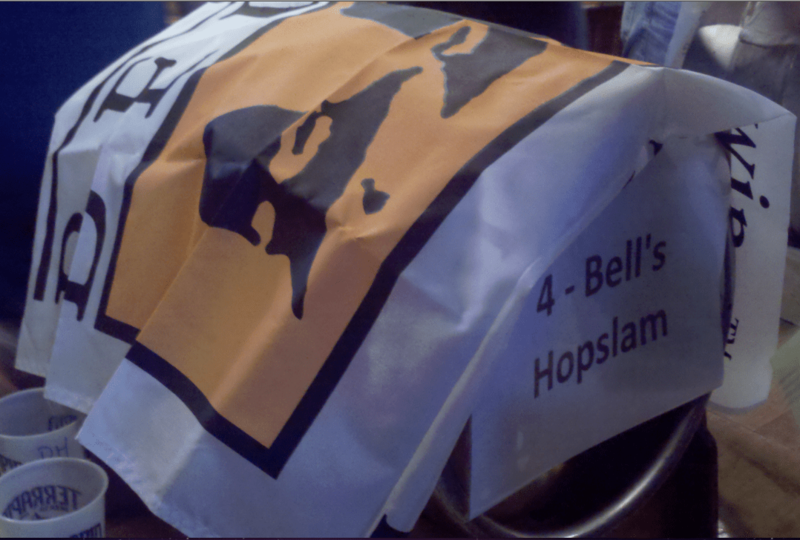 Bell’s Brewing invades The Fred Bar this Thursday at 5 pm. The party includes 2 firkins, special taps, and bottle offerings. Taps & Bottles start at 5 pm (When The Fred Opens), Casks Tap @ 6pm! 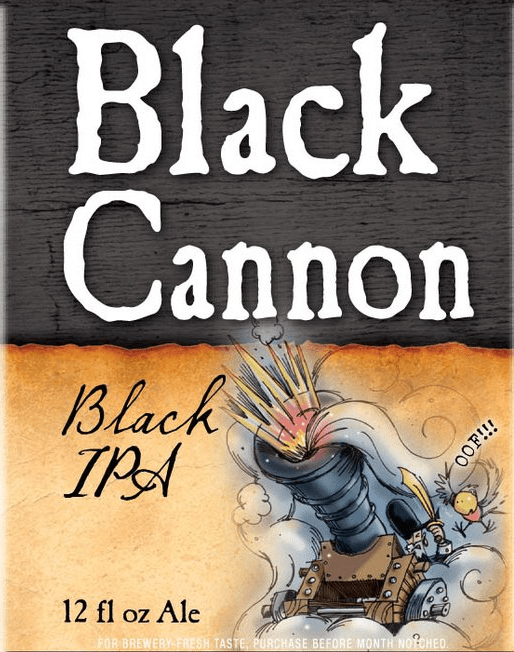 The first of Heavy Seas Brewing’s (Baltimore, MD) new “Black Cannon” is arriving in Atlanta. Square Pub taps a cask of this tonight! WHERE: In Front of SweetWater Brewery | Ottley Drive NE, Atlanta Georgia 30324. 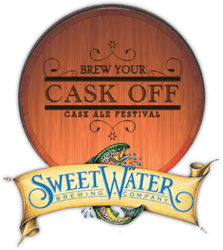 ATLANTA — Celebrate cask ale at its finest with SweetWater Brewing Company’s “Brew Your Cask Off” Cask Ale Festival! Putting an intriguing spin on standard cask ale festivals and beer fests in general, SweetWater Brewery has once again invited 80+ special guest brewers, including local retailers, home brewers, and charities to create their own one-of-a-kind cask for festival attendees to sample and judge, crowning their fest favorites. “We’re looking forward to see some of these “inspired” creations come to life. It’s incredible working with all these folks who sell our beer, to now be a part of them creating their own,” says SweetWater’s Brewmaster Mark Medlin, who will be overseeing all of the casks to make sure the final products are as tasty as the inspired recipes these amateur brewers imagined them to be. The enviable guest brewers, including our friends at Taco Mac, Brick Store Pub, Mac’s Beer and Wine, Midway Pub, Atlanta Humane Society, Upper Chattahoochee Riverkeeper, Beer Connoisseur, Atlanta Journal-Constitution and many more, will be given a cask recipe form and work again with Hop City, a local package store and home brew shop, to pull together their master list of ingredients to go in their casks. They will have access to a diverse amount of yeast strains, spices, fruits, dozens of varieties of hops, and a plethora of offbeat adjuncts and additions, as they create their masterpieces at the brewery a few weeks prior to the festival. All entries will be judged the day of the festival by a handpicked group of judges from the Atlanta scene and the winning casks will be announced during the festival. In addition to scoring bragging rights, the judges’ top four casks as well as the people’s choice winner will have their casks recreated and served at the 2011 SweetWater 420 Fest in Candler Park April 15th-17th. All of the cask ales, which are unfiltered or unpasteurized beers that are conditioned and served straight from the casks without additional filtration or external CO2 pressure, will be available for festival goers to sample and vote for the People’s Choice Award for the top pick beginning at 6pm the night of the fest. Beer loving guests can also enjoy SweetWater’s award-winning array of brews, groove to a music stage, snack from a variety of food vendors and take a guided tour of the brewery we all know and love. All attendees must be 21 and up with a valid form of ID. Pets are not allowed at “Brew Your Cask Off,” but feel free to bring your friends, friends of friends, relatives, neighbors, teachers, etc. Sponsors include Great Western Malting, Grandstand Sportswear & Glassware,, Draft Magazine, All About Beer. Tickets are on sale now and available online at www.brewyourcaskoff.com for $35 in advance, or $40 at the door. About SweetWater Brewing Company: SweetWater Brewing Company is an Atlanta-based craft brewery specializing in aggressive West Coast style beers. SweetWater’s brews are unpasteurized and designed to be consumed fresh so distribution is limited to the Southeast. The award-winning lineup of year-round brews includes SweetWater 420, IPA, Sch’Wheat, Blue and Georgia Brown. SweetWater also features a Catch and Release series of beers available on a limited basis throughout the year, and an experimental, one-time-only Dank Tank series. The SweetWater Brewery, open for tours every Wednesday, Thursday and Friday at 5:30 p.m. and Saturday at 2:30 p.m., is located at 195 Ottley Dr NE, Atlanta GA 30324. For more information about SweetWater Brewing Company, please visitwww.sweetwaterbrew.com.